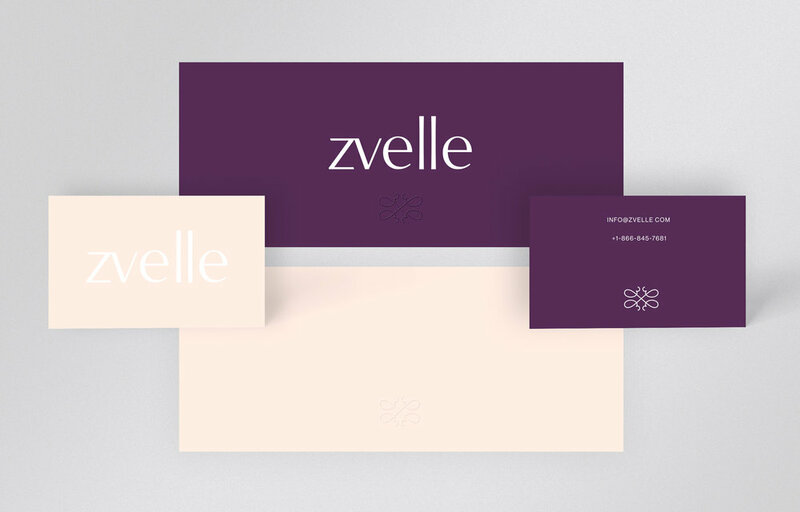 Rebranding for Zvelle — Sudmann Creative – Design & Branding Agency. Rebranding italian craftmanship: Zvelle Shoes. 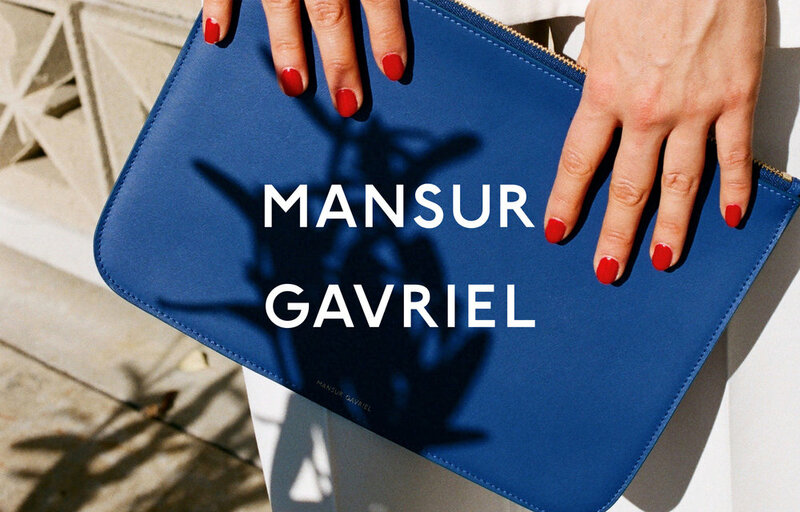 In 2014, Elle AyoubZadeh, embarked on a mission to design and create luxury shoes made by the best artisans around the globe. In 2018 she reached out to Sudmann Creative to redesign their brand identity and branded marketing materials launching together with their first collection made in Italy. Handcrafted by skilled artisans in a multigenerational family factory made in Italy. Are you interested in working with us? 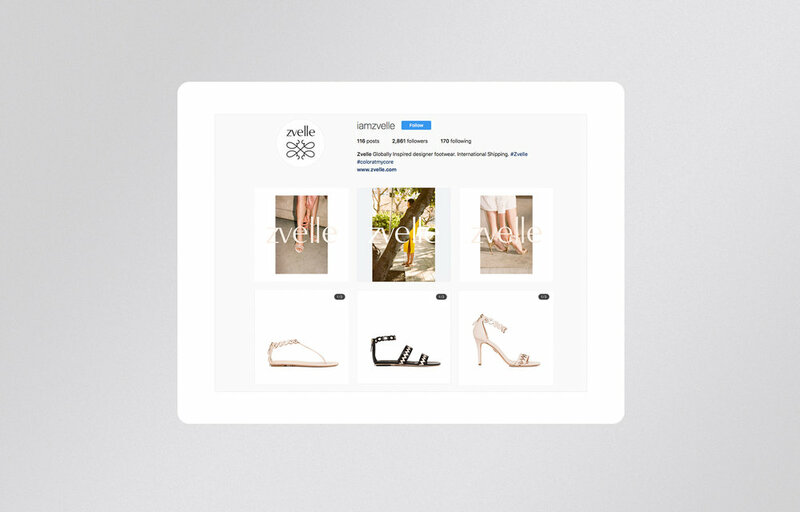 We would love to help build your branded e-commerce channels.